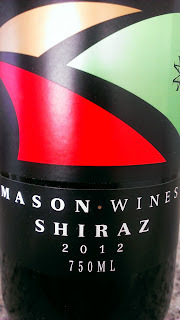 A variety not normally seen in the Coonawarra dirt, but it works. Copper like in appearance, I really liked the fruit aromas of apricots, orange peel along with field flowers and a touch of frangipani. 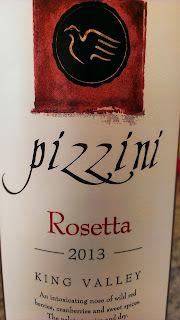 Some good textural appeal coupled with rich flavours but the acid does have some bite. Chill this down and sip away at a barbeque as this wine does need food. I had this with a burger and they complemented each well. 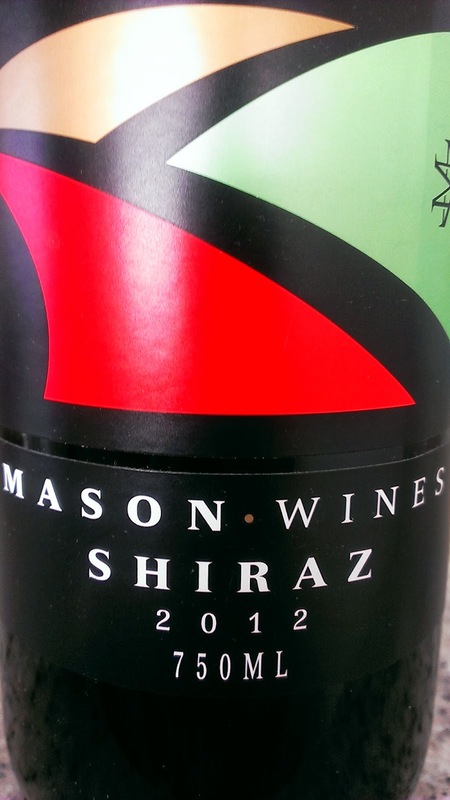 My first look at a Mason's Shiraz was in April this year. I picked up a bottle for a mere $19 and ripped into it not long afterwards at dinner. That 2008 blew me away and this 2012 is just as impressive despite its youth. Juicy and vibrant red fruits, some nutmeg chiming in to add a little savoury pinch. Quite soft and delicate with an alluring mouth warmth. The fruit is generous and coats the palate very well indeed leaving a long and delicious finish. Bitter chocolate lingers on with firmish tannins which are a little drying. There is plenty of life left in this one, at least ten years. Excellent bang for buck! Available at the cellar door, satellite cellar door in Montville (Sunshine Coast Hinterland), some independent stores or online. I picked a few to savour later. I reckon you should too. You know those times as a child you'd get something special and run to a secluded spot to hide so you don't have to share it? Yeah, that's how I felt with this wine. 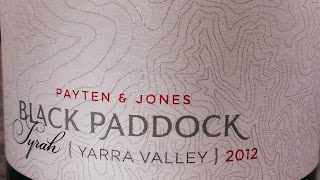 An absolute belter of a Riesling, and for $20, I'd love to hide it from everyone else and keep it for myself...shame for me is there are 1500 cartons of it floating around the country. 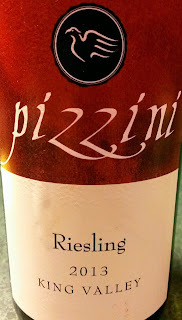 Riesling lovers who embrace minerality and texture will love this yet I can see those who like more fruity styles may not agree with me. But hey, that's the beauty of wine. White flowers delivering a fresh fragrance, a squeeze of lime and lime pith. The texture delivered is spot on as is the acid balance. Characteristics of some riverstone and a steeliness do bob up as with previous vintages but aren't dominant. A mouthful of deliciousness which is great now and will cellar well for at least a decade. Chilled down nicely, I poured a glass of this to have a look. 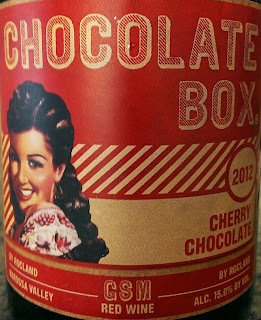 My initial thoughts were that with the acid profile, this would be a very good lunch time drop to have with charcuterie. I then turned the label to find the fruit used to make this Rosé was Sangiovese. No real surprise here as Sangiovese and food are best friends. 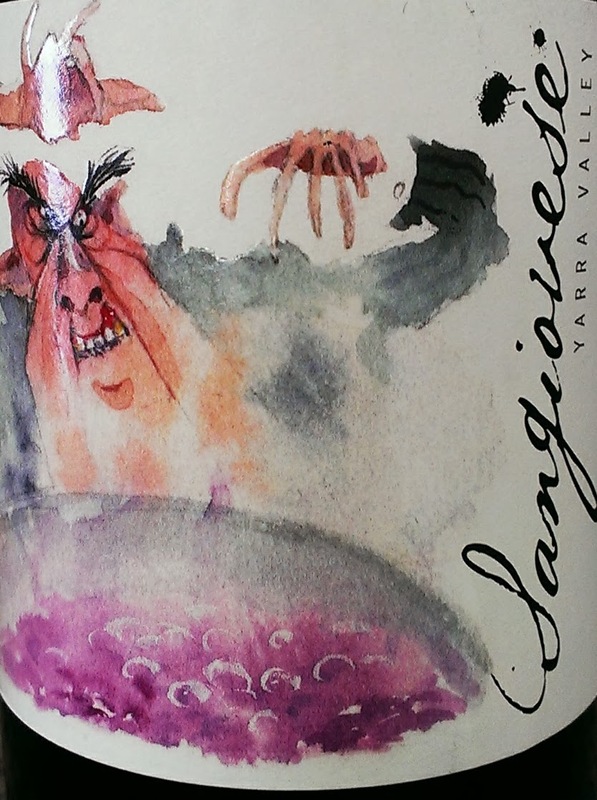 Berry basket, dried cranberries, slight dried floral aromas and savoury characters all steal the spotlight. 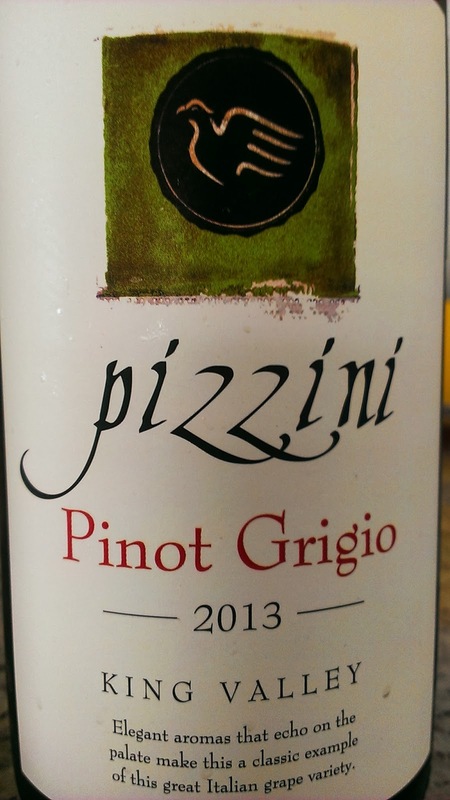 Good fruit weight with a dryish finish. A reasonable wine which is well priced. 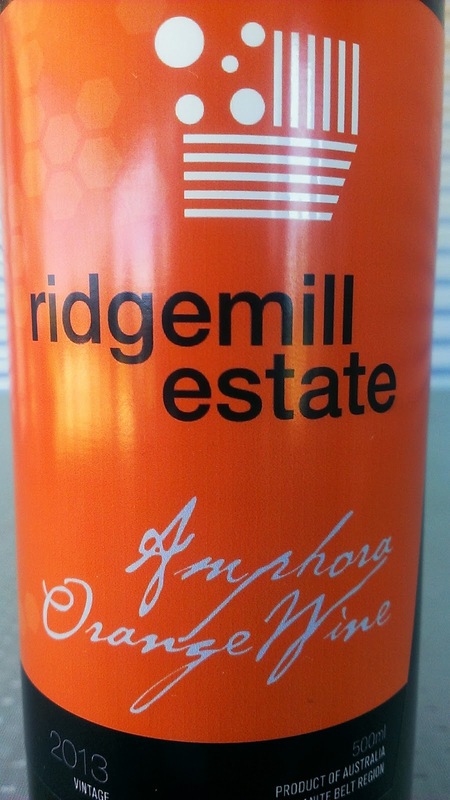 Having taken much interest in the Amphora phenomenon gripping Australia, winemaker Peter McGlashan decided to give it a go. 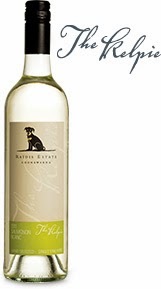 After consulting with industry colleagues including Mike Bennie, a wine style was devised using a combination of Verdelho and Viognier fruit. No rules. No percentages. Simply pure taste and feel put to work here. 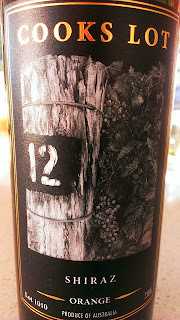 The Verdelho component was destemmed and crushed and whole bunch Viognier (roughly 20%) was added. A five day ferment took place, but here is the point of difference. Most "orange" wines are plunged regularly to extract the colour from skin contact. Not the case here with McGlashan sealing up the Amphora and not plunging at all. Whilst the colour did resemble an "orangeness" it's not as dark as most on the market. Similar to mandarin juice perhaps. An aroma similar to those candied orange lollies you can buy in tins takes centre stage. It's even a little peachy. The wine is not purely natural as minimal sulphur was added. 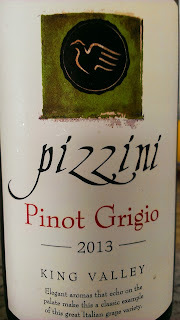 Quite textural and mouth filling, the finish is long which caught me off guard. A pleasant surprise. Presented in a 500mL bottle, I could only drink a couple of glasses of it though. It's not the type of wine I could sip away at all afternoon but that could change with food in hand. But to be honest, with only a small bottle, a couple of glasses and it's nearly all gone! This wine has been making noise in all the right places. Stockists include retailer Craft (Red Hill) and Aria Restaurant (both in Brisbane). Seeking something different, this may be right up your alley. 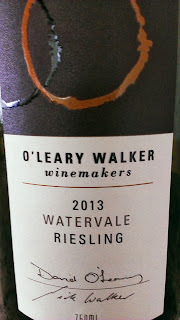 For those Riesling haters with blinkers on, this may well get them on the right track to see the light. 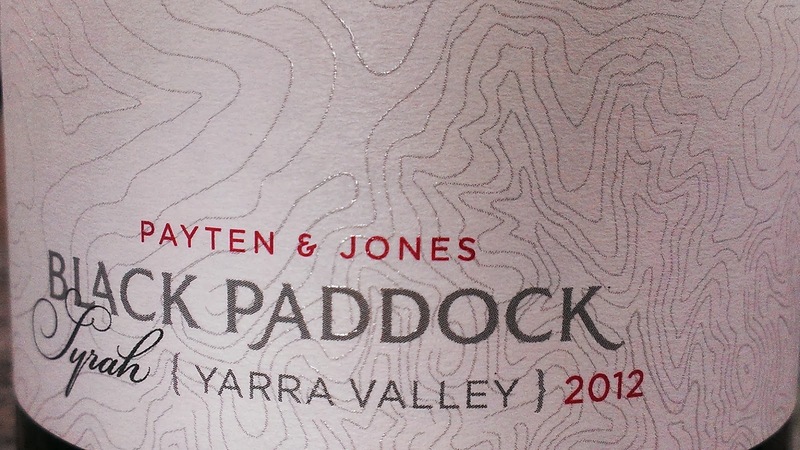 Although not an outstanding varietal expression, it is soft, flavoursome, certainly slurpable and very easy on the hip pocket. 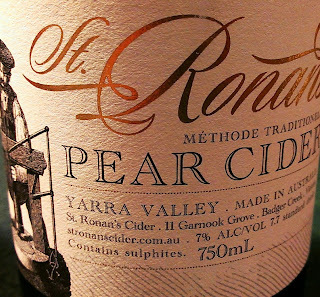 Plenty of apple aromas and flavours wrapped up with a tightish natural acid. There is some washed stone type traits also giving the wine a hint of minerality. A good drink now wine to share with friends sipping away a warm afternoon. An interesting choice of label which in the end does grab the eye so the objective has been achieved. 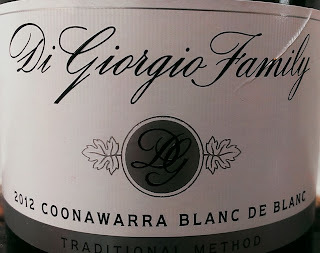 The fruit is sourced is from Kangaroo Ground in the Yarra Valley. A quick sniff tosses up some old leather, engine grim, burnt fig, charcoal and black fruits. A pretty engaging and interesting start. Quite a smooth wine with a little fruit sweetness straight up. The wine sits on the palate like melted milk chocolate. There was a good hit of char but after a good shake of the decanter and some time in the glass this was disappeared. A soft and approachable wine to smash with barbecued lamb chops. I love Riesling! I just needed to get that off my chest. It's delicious, leans itself to our warm Australian climate and it is such good value. Such good value! 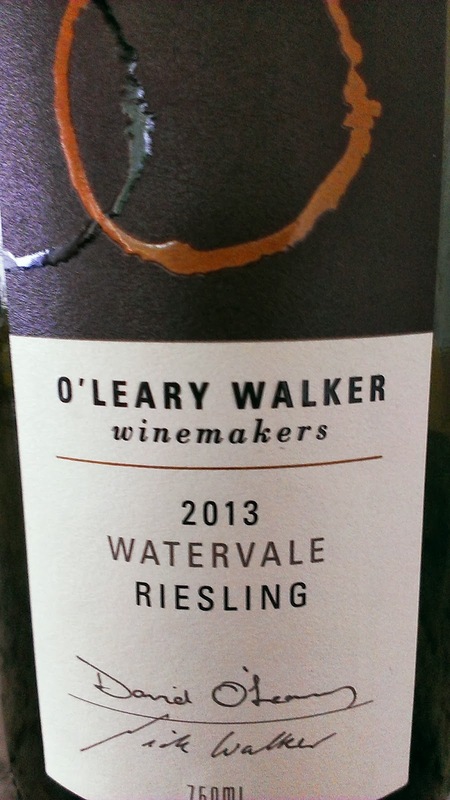 Citrus flower and marigold type aromas move to a palate loaded with lemony citrusy goodness. Juicy deluxe. There is some talc like traits on the finish, and to be honest, there is not as much fruit driving through as what the 2012 threw up. But to that, a lot of people would say who cares and just want a great wine which helps wash away that Sunday afternoon. Well folks, here is your weapon. Only 3000 cartons made and it is readily available at numerous retailers nation wide. 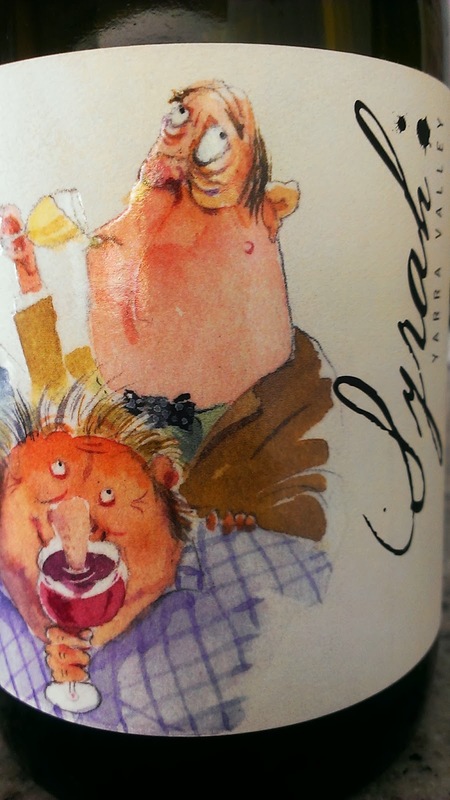 A tasty wine which is uncomplicated and leans itself to kicking back and relaxing. Spring time in a glass perhaps. Don't get me wrong, it's nothing to set the world on fire, but it is a decent drop which won't disappoint. 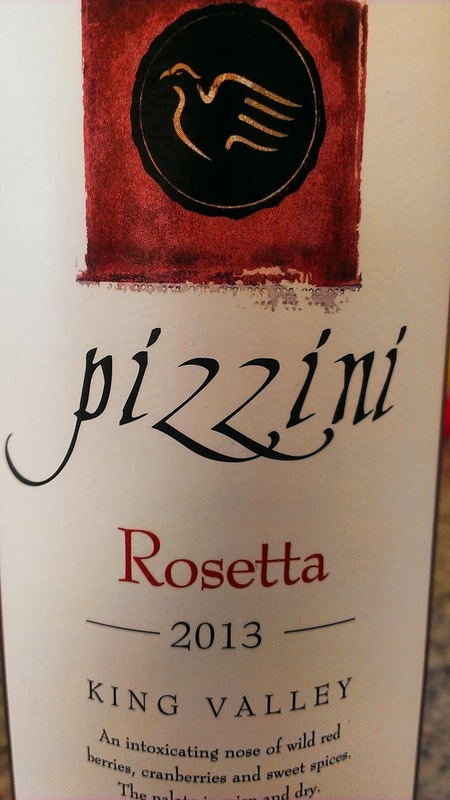 The wine is crisp with fresh pear skin and spring flower aromas. There is good fruit weight which softly rolls through. 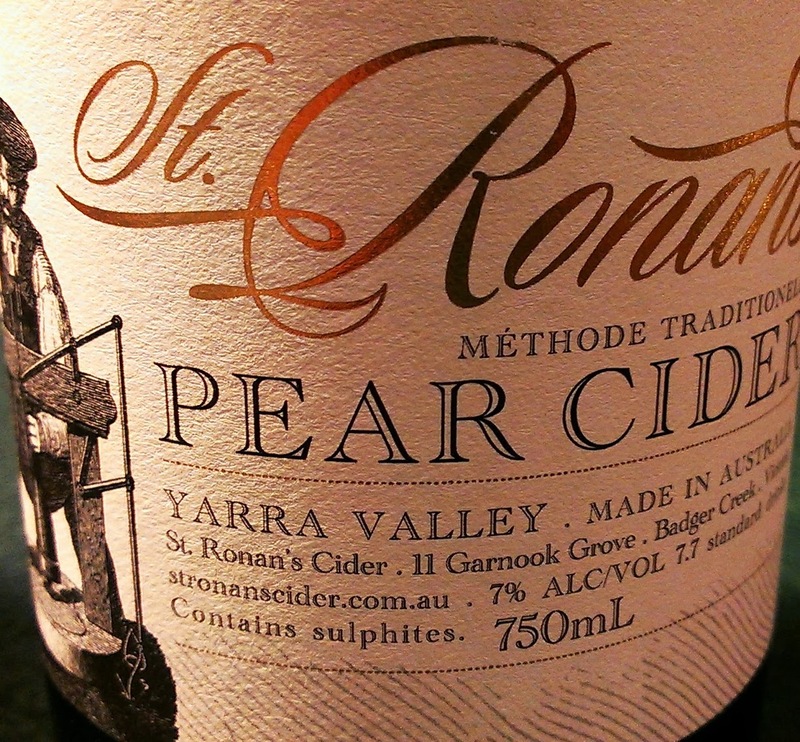 Some minerality is present and flavours of pear and sliced apple chime in rolling through to a good finish. That minerality adds to the little grip and good length offered. To match this wine I assembled some cherry tomato and bocconcini wrapped in a small basil leaf on a toothpick drizzled in olive oil. A great match, but I could happily a couple of glasses of this on its own. A fair wine which is well priced and readily available.